For better or worse, the internet has spoiled the modern reader with rich-media content. And we're no exception! We love pictures, we love color, and we love getting the message without having to scan pages and pages of black on white 10pt Arial. 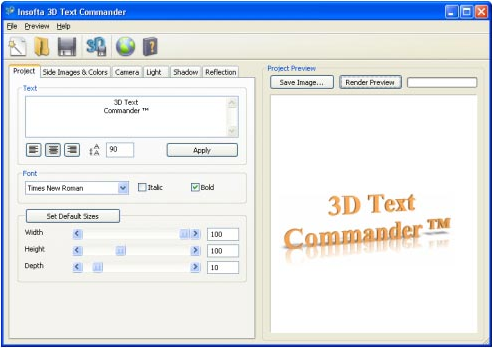 3D Text Commander turns any plain-text message into captivating 3D text. It makes it a snap to design and customize your own 3D text logos, banners, and messages, and let's you save it to to your computer in a variety of image formats for use in your webpages, documents, and presentations. 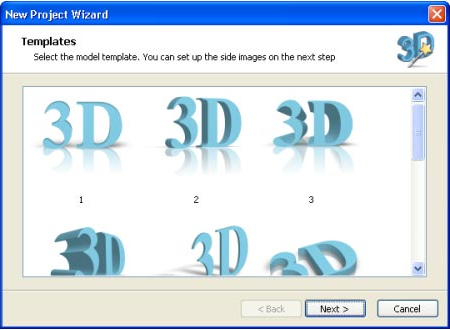 3D Text Commander features a wide variety of professional templates and lets you easily add your own pictures and text. Choose a font (all system fonts can be used), colorize it, size it, and add shadow and transparency effects. After that, setting the 3D text-positioning is as easy as dragging in real-time, right on the screen! Fully customizable text: Enter text of any size in one, two or more lines. 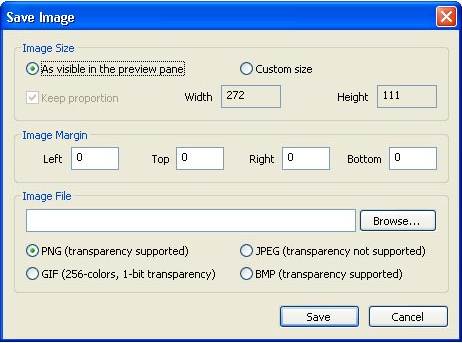 Center or align it by the left/right margins, specify the font, size and style. All operations are performed within a single screen. Preview your final 3D text in a real-time preview window. Decorate your 3D text with realistic 3D shadow and reflection effects. Alter the light source and adjust it's intensity. Export anti-aliased images in resolutions up to 4000x4000 pixels. Lots of included templates and stocked texture libraries. Multiple image format support allows you save directly to the format you desire and skip countless conversion operations.